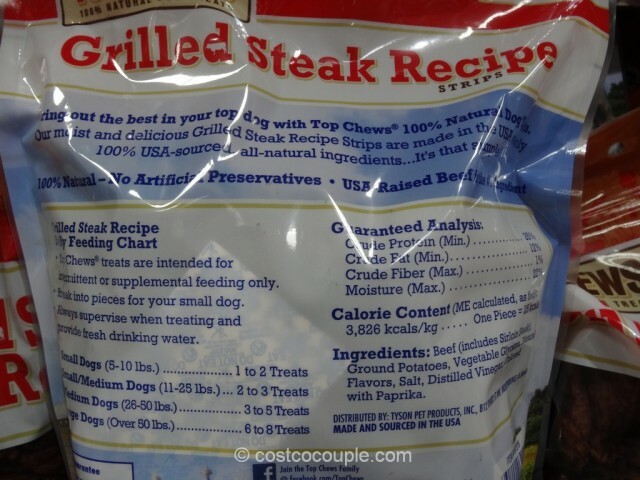 Give your dog the Top Chews Grilled Steak Recipe Strips, a treat that’s 100% natural. 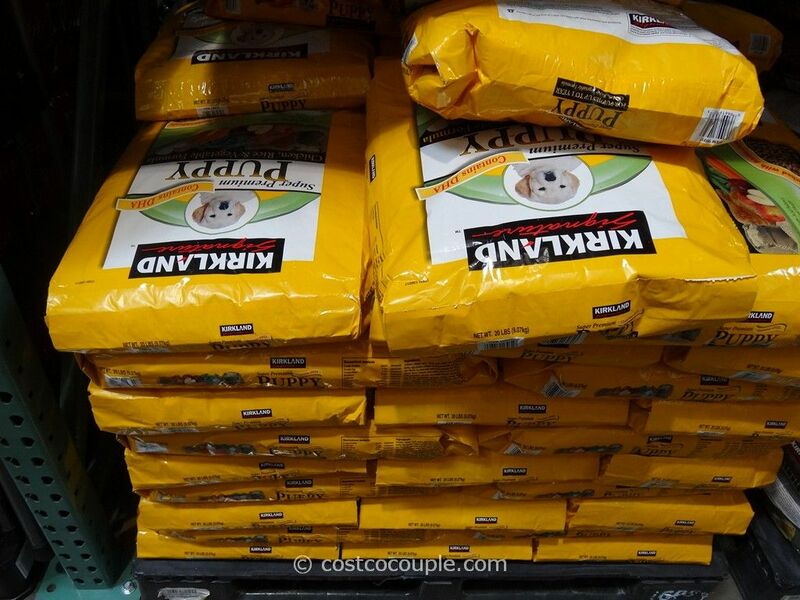 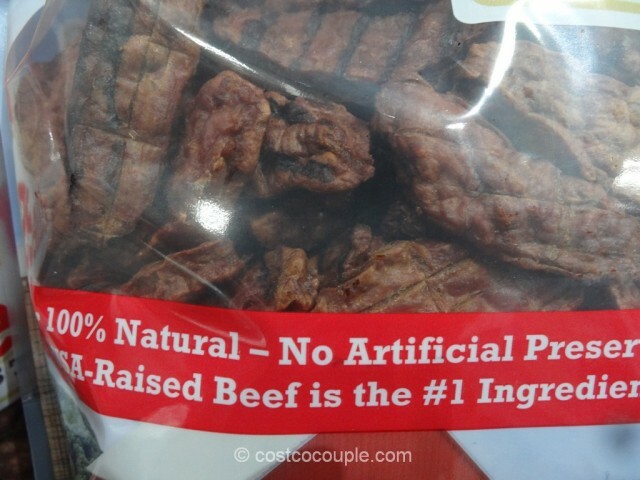 There’s no artificial preservative and USA-raised beef is the #1 ingredient. 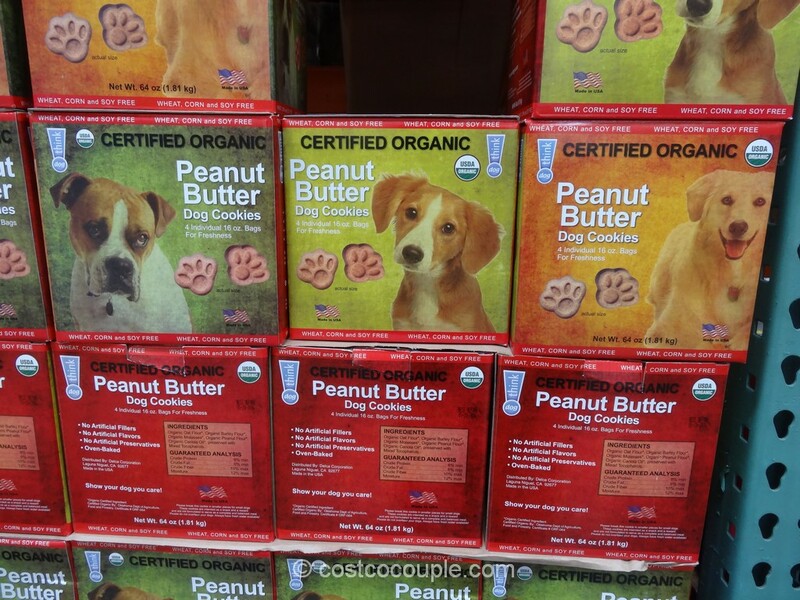 All ingredients are 100% USA-sourced. 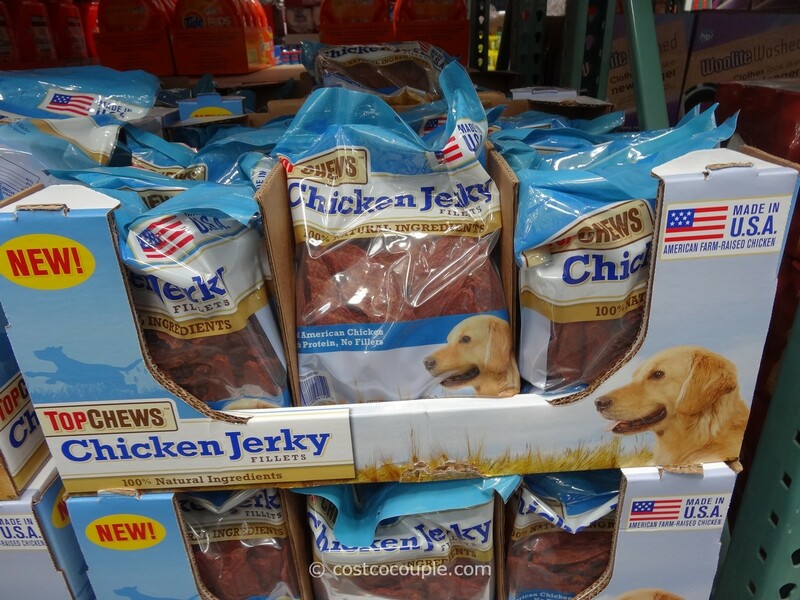 I know that’s an important fact to many dog owners. 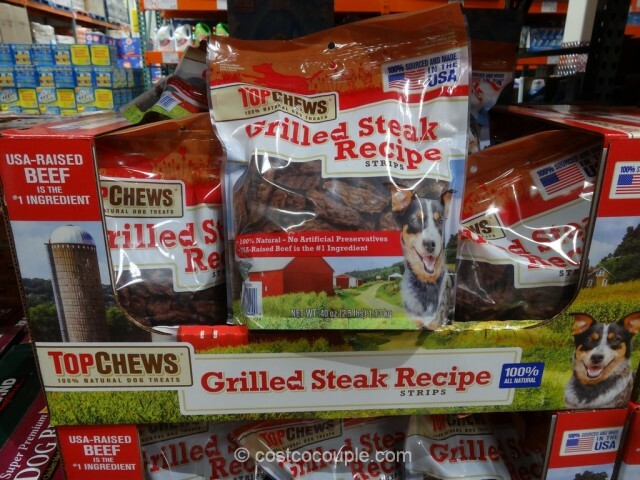 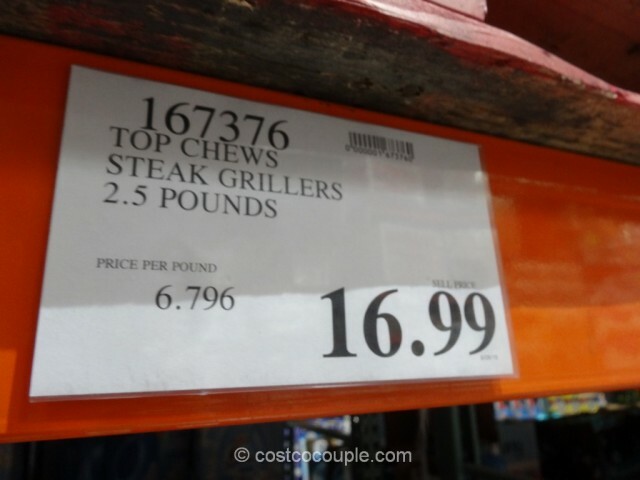 The Top Chews Grilled Steak Recipe Strips are priced at $16.99 for a 2.5-lb bag.